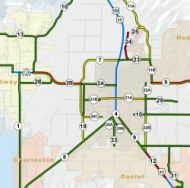 The Wasatch Rural Planning Organization produces the transportation plan for the Heber Valley area. 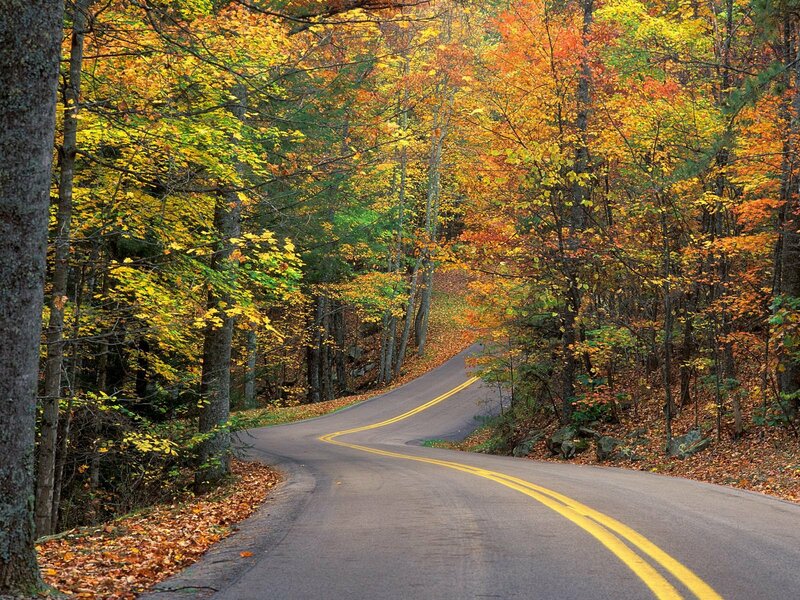 The Regional Transportation Plan (RTP) is updated every four years to adjust for changes in development, demographic data, environmental inventories, and transportation studies. The next update to the Wasatch RTP in UDOT’s Statewide Transportation Plan is planned for June 2019. Currently work is ongoing to produce and analyze a project list which includes needed Roadways and Bicycle/Pedestrian facilities. 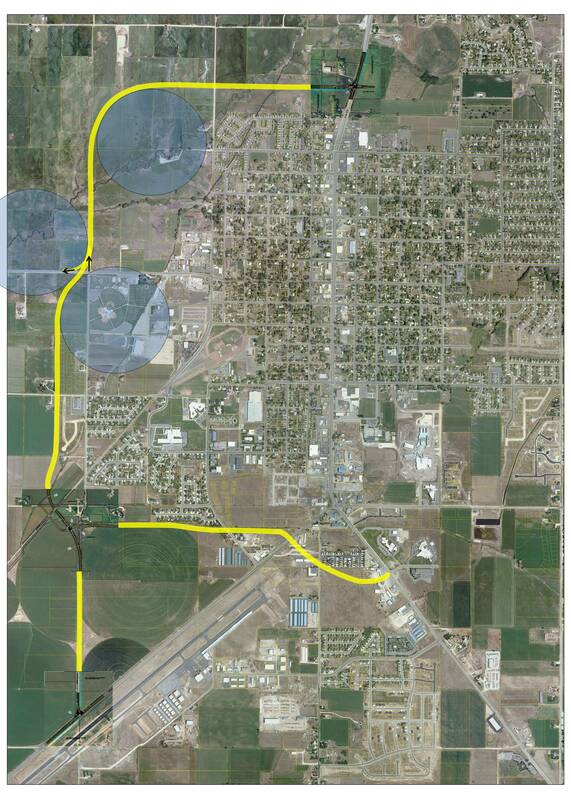 Download the draft map and project list for this Plan. CUTR Webcast Recording: What to Expect When You're Expecting a Bypass webinar.